The mission of the Detroithttps://planetm.michiganbusiness.org Auto Dealers Association (DADA) is to support its membership through legislative and industry representation, educational programs and communications, and community relations activities. 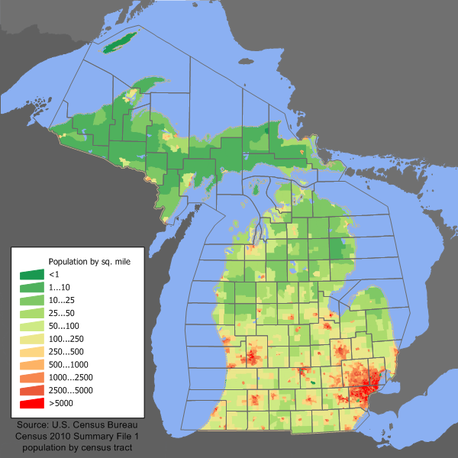 Founded in 1907 by a group of five Detroit-area auto dealers after they hosted the very first Detroit Auto Show in the same year, today, the DADA membership includes 187 new-vehicle dealers who own 225 dealerships-selling 39 different vehicle lines in 72 cities throughout the greater Detroit area. The dealers are affiliated with the DADA through one or more of 13 vehicle line groups, or through individual membership. Currently, DADA members collectively employ nearly 20,000 people. ​Michigan has always been the leader of the automotive industry, and as vehicle and transportation technologies continue to evolve in amazing ways, Michigan is continuing to lead the way. 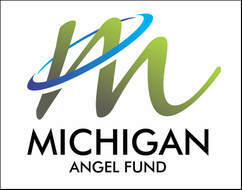 The vision of the MVCA is to increase the amount of capital and talent available to venture and angel investors so we can fund Michigan’s most innovative entrepreneurs and work closely with them to transform breakthrough ideas into new companies and industries that drive Michigan job creation and economic growth. 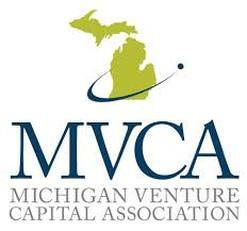 MVCA is the the voice of the Michigan entrepreneurial and investment community, serves as the trusted resource for venture capital and angel investment data, advocates for policies that encourage innovation and reward long-term investment, convenes the entrepreneurial community and connects its members through communications, marketing and member engagement; and grows and sustains a vibrant and resilient venture and angel investment community. The Detroit Auto Dealers Association Charitable Foundation Fund is a fund of the Community Foundation for Southeast Michigan. The DADA Charitable Fund was established at the Community Foundation in 1998 by the Detroit Auto Dealers Association (DADA), a trade association representing hundreds of automobile dealers and dealerships in metropolitan Detroit. 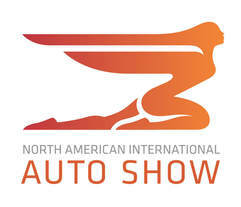 Detroit area auto dealers also participate in the North American International Auto Show. The DADA Charitable Fund provides support to nonprofit organizations in the seven-county southeast Michigan region, with a primary focus on charitable organizations and activities that assist children and youth. The fund is supported by proceeds from the North American International Auto Show (NAIAS) Charity Preview. Growing out of a grassroots nonprofit in 2006, then joining forces with D:hive in 2012, DXF is now an independent program of the Downtown Detroit Partnership. It has become a leading resource for both visitors and existing Detroiters to discover and experience the city. 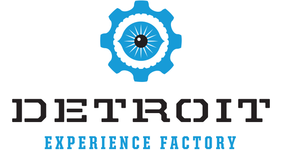 The Detroit Experience Factory uses interactive experiences and innovative resources to help newcomers and locals alike get more connected to the people, places and projects in Detroit. It operates Detroit’s community based Welcome Center and has taken over 95,000 people on experiential tours of Detroit since it launched in 2006. 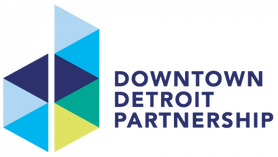 The Downtown Detroit Partnership strengthens and supports Downtown Detroit through strategic initiatives and programs. We convene business, philanthropic and government partners to create a vibrant and resilient urban core for Detroit and the region. The Downtown Detroit Partnership is a member-based, nonprofit committed to creating a vibrant and world-class urban core in Downtown Detroit. Membership with our organization allows companies to become informed, develop connections and have their voice heard. By becoming a member of DDP, businesses join a powerful network of corporations and individuals supporting our Downtown. Our members become an integral part of the community and have a voice in our diverse and growing city. 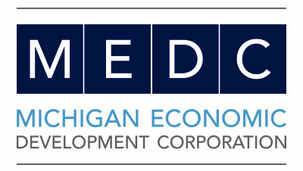 The Michigan Economic Development Corporation (MEDC) is the state’s marketing arm and lead advocate for business development, job awareness and community and talent development with the focus on growing Michigan’s economy. The EMU Center for Digital Engagement collaborates with business and community partners on the evolving nature of digital engagement. ​The Charity Preview is the largest annual, single-night fundraiser in the world and one of the most exclusive, high profile events in the nation. The event is each year during the North American International Auto Show Proceeds directly benefit a wide range of children's charities. Funds raised will support services for children of all ages from birth to 18. Since 1976, the Charity Preview has raised more than $112 million for southeastern Michigan children's charities - over $41 million of which was raised in the last 10 years alone. 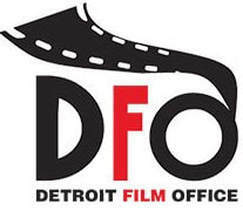 The Detroit Office of Special Events and Film issues a no-fee general permit for all work being completed in the city of Detroit. To obtain a DFO Permit, the film company must complete a Location Use Form and submit it to the Film Office one month prior to filming. The DFO also requires all film companies to provide proof of adequate insurance for all film projects. Insurance requirements can be found in the form section of the DFO website. In addition to DFO requirements, depending on the uniqueness of the project, additional city permits and/or fees may be required. Listed below are DFO answers to frequently asked questions. With a broader mission and an innovative approach to promoting film and digital media productions throughout the state, we are expanding our scope to support the creative industries in a more holistic way. 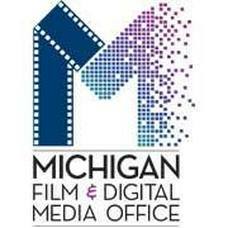 Michigan is the preeminent place for filmmakers, digital media artists and producers along with being a home for the range of talent in the state's creative industries. The goal of the Film & Digital Media Office is to attract businesses that create content across all channels, including mobile, CGI, animation, digital gaming and social media. For over 30 years, we've been supporting the media industries here and positioning Michigan as a worldwide production destination, and we're looking forward to helping you. The Detroit Sports Commission’s mission is to market and sell metro Detroit as a premier destination for regional, national and international amateur sporting events. The DSC is a not-for-profit charitable organization, IRS 501 (c)(3), and a subsidiary of the Detroit Metro Convention & Visitors Bureau. The Detroit Sports Commission is a 501(c)(3) and a wholly owned subsidiary of the Detroit Metro Convention and Visitors Bureau. The DSC was formed to enter the emerging, yet competitive, sports tourism industry. Sports tourism, often referred to as the sports travel industry, is a nearly $8 billion industry. In recent years, communities of all sizes have realized that sporting events can generate significant revenue with visitors spending their dollars on hotels, restaurants, retail, and attractions. Visit www.detroitsports.org for more information.